There are few things I hate the feeling of more than chapped lips. I don’t know what it was about being pregnant but I had severe chapped lips almost my entire pregnancy and it drove me crazy! Because of this, I carry lip balm with me almost every where I go and always have a few spares in my bathroom closet for when I’m running low. I’ve learned there are a few things that are important to know when buying lip balm and when trying to keep your lips healthy. 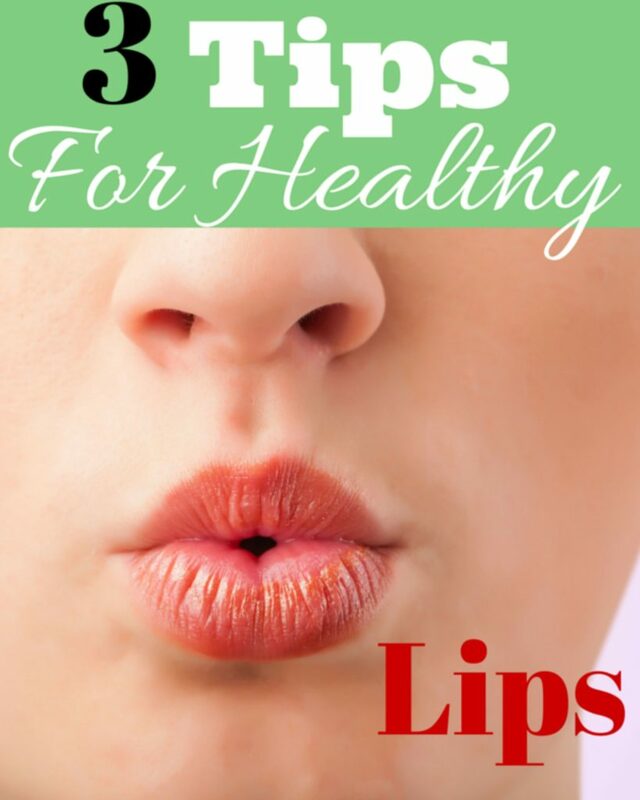 How many of you would like healthy looking lips? Well, just like the rest of our body, we need to do things to take care of our lips in order for them to look their best. That’s why I’ve compiled together 3 lip and skin care tips! Lips need to be exfoliated to remove dry skin and feel smooth. There are sugar scrubs out there specifically for lips but there is also an easier and cheaper way to exfoliate. Run your toothbrush over your lips after brushing your teeth and there you go, dead skin gone. 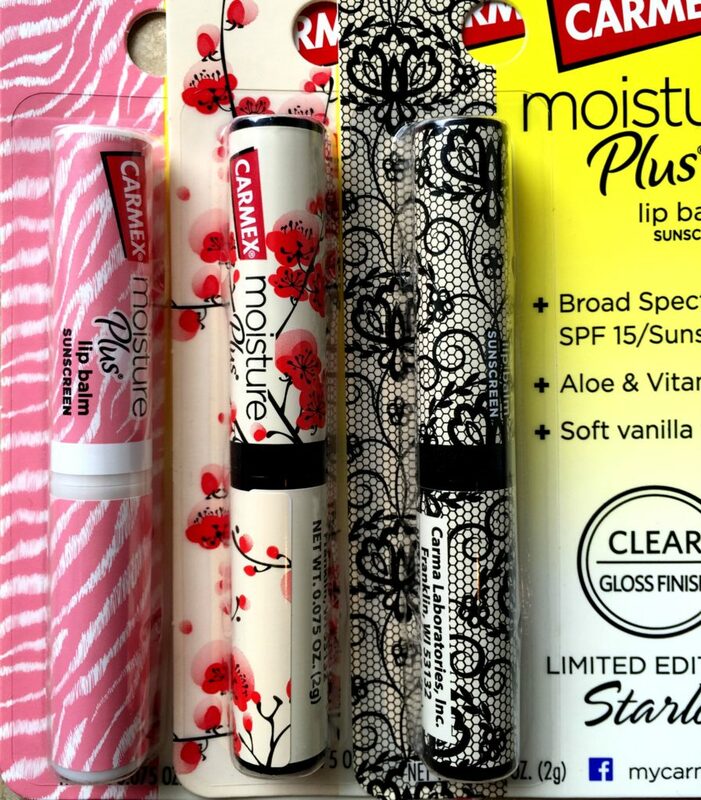 Lips are in constant need of moisture, especially if you’re a lip-licker. Keep your lips moisturized all day buy using a lip balm/moisturizer and keep your tongue off your lips. Before going to bed, coat your lips and let them soak in the moisture while you sleep so you wake to wonderfully smooth lips. When we think about spending the day outside, we apply sunscreen to our bodies and SPF make-up to our faces, but what about our lips? Our lips are just as important as the rest of our bodies when it comes to protection against the suns rays and we can protect them by using a lip balm with SPF. I have found plenty of lip balms out there that both moisturize and protect but one of my favorites is the new Carmex Moisture Plus Lip Balm. 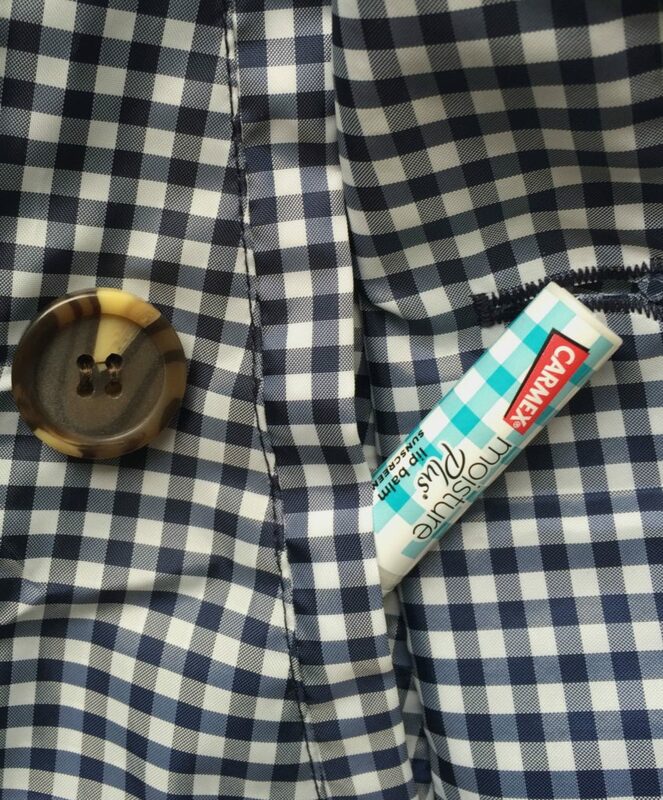 It was so easy to include this lip balm into my daily beauty routine. It’s a great moisturizer and it has a SPF of 15 to help protect my lips. This product goes on smooth and I can feel it sinking into my lips. It doesn’t leave any residue or stickiness, which I absolutely hate in lip balms. Besides it being a great product, I also love the subtle, soft vanilla flavor and the fun and sleek designs they come in. To help keep up with the latest style trends, Carmex Moisture Plus Lip Balm will be offering new, limited edition package designs every season. I’ve always been a fan of Carmex with its yellow lidded jar but it’s definitely upgraded to something a lot more fashionable and fun to carry around. I can choose the perfect one for my own personal flair. 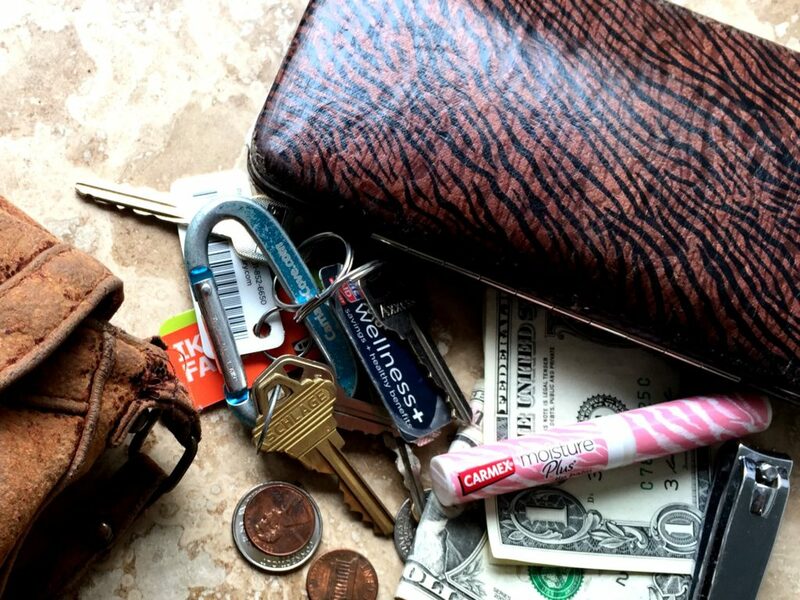 I especially love this pink one I got because the design matches my wallet and purse. Lip balm has always been on my list of back to school purchases because I’m a little obsessed with keeping my lips moisturized and since I don’t always have my purse with me at school, I like to keep an extra lip balm in my backpack. These stylish lip balms are so fun and surprisingly affordable. You can buy Carmex Moisture Plus for just $2.49 at any checkout lanes in Walmart, Walgreens and Dollar General. And I think that’s a fair price.